Electricity bills are something that most people would want to save on, especially for households that use a lot of electronic devices and appliances. In most households, the most energy-consuming household appliance would be the aircon! Getting your air filters cleaned or changed are easy, but many people tend to overlook that. When your air filters get clogged up with dirt and dust, it can lead to poor air flow, and might cause a 5 to 15% increase in your electricity bill! Air filters are usually inexpensive to replace. 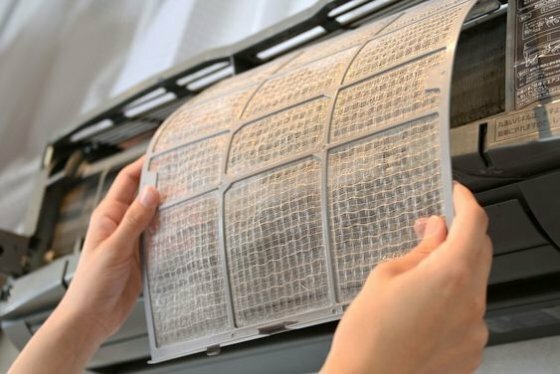 If you have ductless aircon units that come with removable panels, you can also use an old rag to wipe off the dirt on your air filters. Some people think that bigger is better, but that’s totally not true. Everyone’s home is different, so you should always choose the right aircond unit that fits your home! 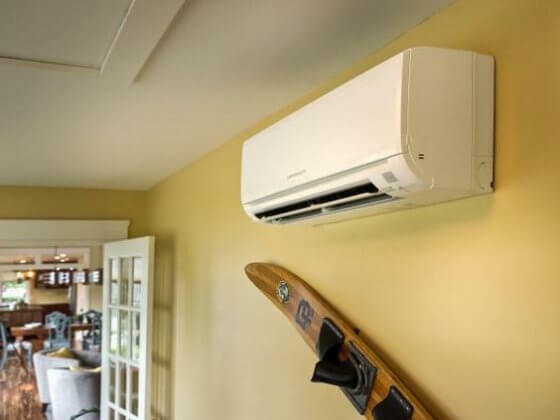 If you choose an aircond unit that is too big for your space, it won’t be able to efficiently cool down your home. Similarly, an aircon unit that is too small will have difficulties cooling your home. Always consult the professionals before you install your aircon unit! You can get connected to reliable aircond experts on Gawin. Obviously, keeping your aircon unit running for the entire day will definitely hike up your electricity bills. It may be very convenient to just leave it running all the time, but you must remember to turn your aircon off. Most aircons have programmable thermostats that come with remote controls nowadays. To save on your electricity bill, you can always program your aircon to automatically power off after a certain time. Many people tend to think that not doing aircon maintenance = saving money. That’s not true! 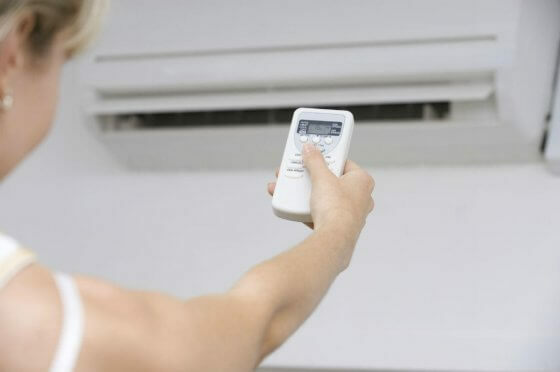 In fact, if you leave your aircon unserviced for a long time, you might get even more problems with your aircon, which will cost even more money for you to repair it later on. Leave the maintenance work up to the experts! 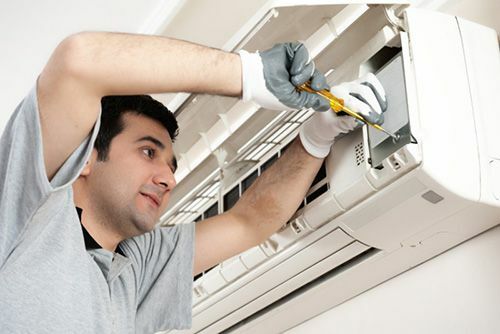 Get connected to quality aircond maintenance services on Gawin. When your air conditioning unit is running, you must always remember to close your windows! 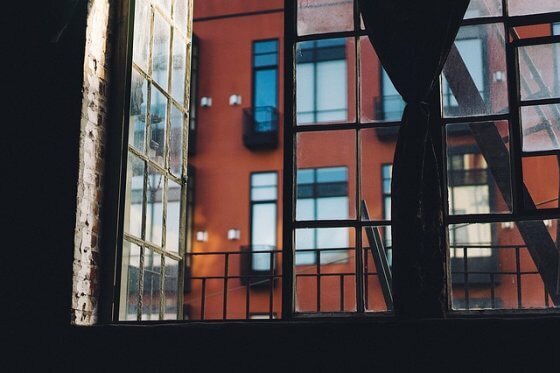 Open windows allow warm air and humidity to enter the room, which means that your aircon will have to use more energy to cool down the room. That also means that your bills will increase too! If you want your room to cool down faster, you can always utilize both your ceiling fan and aircon to get the proper circulation of cool air. When your aircon has to consume a lot of energy to cool down your home, your electricity bill will increase. However, you can lighten the burden of your aircond with the help of your ceiling fans! 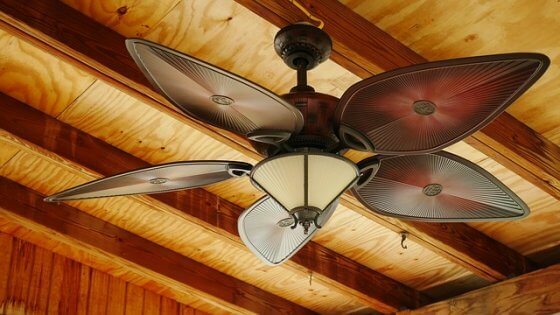 Ceiling fans can help air to circulate better, and putting it to work when your aircon is running will also help to circulate cool air around the room. That way, your room will be able to cool down faster, and your aircon won’t need to work as hard. All machines will always require maintenance, and so does your aircon! Be sure to get your aircon cleaned and serviced annually! Book expert aircon maintenance and cleaning services from reliable and professional service providers on Gawin now.